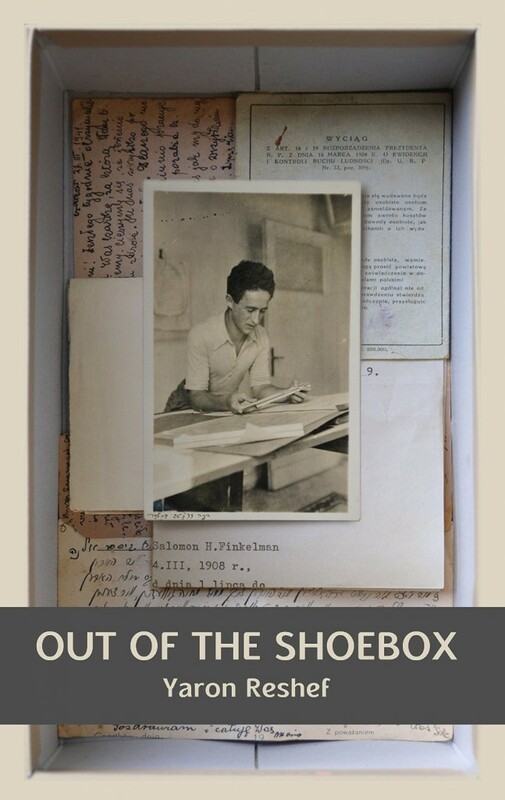 Out of the Shoebox is a fascinating journal that reads like a detective story, comes across as an imaginative quest into the past, yet is the true personal story of the writer, Yaron Reshef. An unexpected phone call hurls Reshef into an intensive two-year journey, during which he has to solve a mystery that took shape in the 1930s and gradually unfolded in the present. A mysterious lot, a forgotten bank account, a people long gone – along with their memory which were obliterated during the Holocaust. All of these rise to the surface, bearing with them memories and emotions previously hidden away in the shoebox. Yaron was born in Haifa, Israel, in 1951, Married to Raya and father of Jonathan and Tom. Yaron graduated the Environment and Industrial Design Faculty at the Bezalel Academy of Art and Design in Jerusalem. 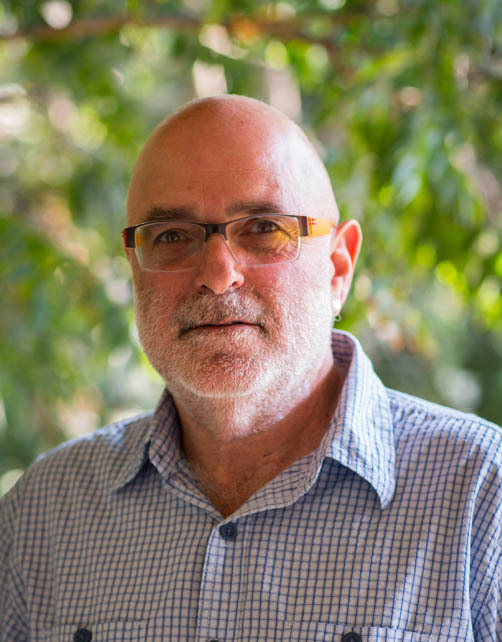 Yaron worked as a Senior Lecturer at the Bezalel Academy from 1975 to 1990, mainly in the Department of Industrial Design. During his academic work, Yaron was the co-founder of “Bezalel Research & Development”. Yaron is partner in “Testa Technologies Company” which operates in the USA and China, developing and designing safety products. Yaron received “the Israel Museum Prize for research and development in the field of industrial design” together with the team of research and development unit of the Bezalel Academy. Products that were developed and designed by his team were exhibited at the Museum of Modern Art in New York. Yaron has three hobbies: The first is his daily practice – initiation, development and design of new products. The second is hiking and trips around the world. The third hobby is photography. “Out of the Shoebox” (2014) is Yaron’s first book.